The Spanish Minister of Fisheries isurging EU MPs to adopt the fisheries agreement before the summer. 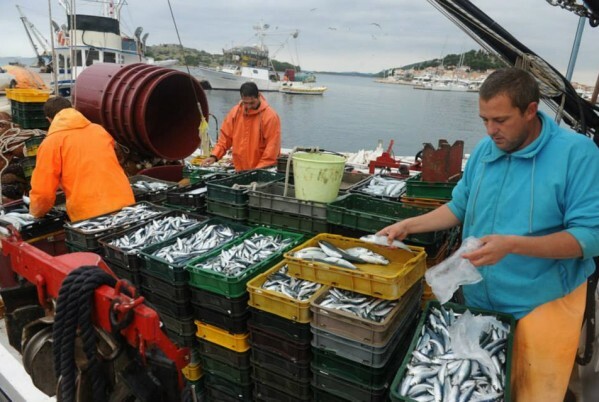 Rabat – The Spanish government has expressed its satisfaction and support for the adoption of the EU-Morocco fisheries agreement after Tuesday’s plenary session by the European Parliament. 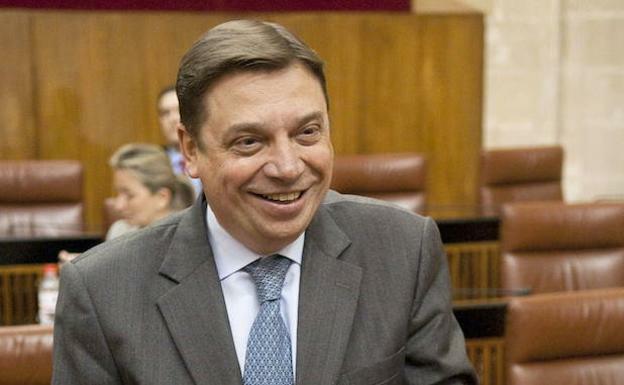 The Spanish Minister of Agriculture, Luis Planas, said that Spain is satisfied with the adoption, which will allow nearly 90 Spanish fleets to fish in Moroccan waters. In his statement, the Spanish official said that the adoption of the deal is a “decisive step” to facilitate the return of the Spanish fleet to Moroccan fishing zones. He added that the new agreement includes operational progress for fishing vessels. Earlier this month, the Spanish minister expressed hope that the EU-Morocco fisheries agreement will be finalized soon. 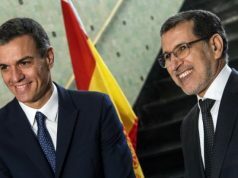 “I would like it if the Spanish vessels would be able to fish again in Moroccan waters before summer,” said the Spanish minister in an interview with Spanish news outlet EFE. 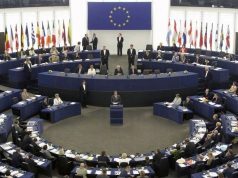 The European Parliament adopted the agreement on Tuesday with an overwhelming vote. Four-hundred and fifteen parliamentarians voted for the agreement, while and 189 votes against. Forty-nine MPEs were absent for the vote. 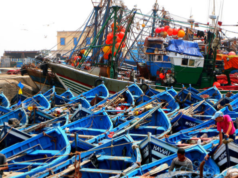 The agreement covers the fishing area from parallel 35 and Cap Spartel in northern Morocco to parallel 22 and Cap Blanc in southern Morocco, including the waters off Western Sahara. It also increases the EU’s financial contribution from the previous agreement’s annual payment of €40.0 million to €52.2 million. 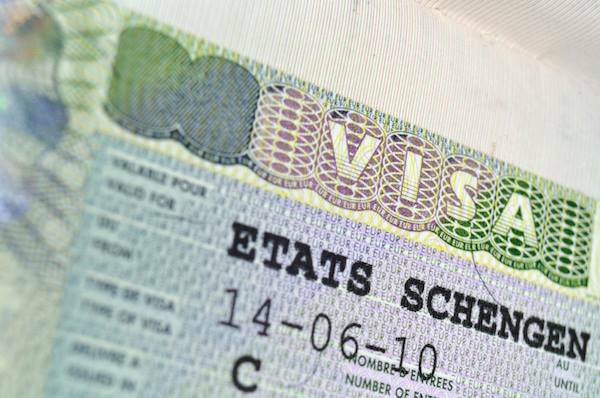 Spain’s support for the adoption of the agreement fall within Spanish-Moroccan strategic diplomatic ties. Spanish monarch Felipe VI and his wife, Queen Letizia are currently on a two-day visit in Morocco. Both parties inked 11 cooperation agreements. The ceremony of the signing of the agreement was chaired by King Mohammed VI and King Felipe VI yesterday. King Mohammed VI also hosted an official dinner to celebrate the arrival of the Spanish monarchs in Morocco.